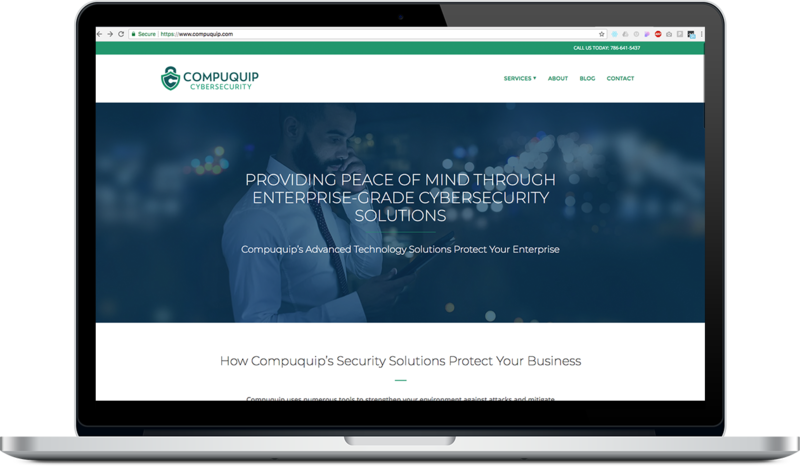 Compuquip Cybersecurity is a Florida-based provider of industry-leading cybersecurity solutions for businesses of all sizes and industries. However, it isn't just the technology we use or the partners we have that make us one of the most trusted cybersecurity solution providers throughout Florida and the Caribbean—it's our people. 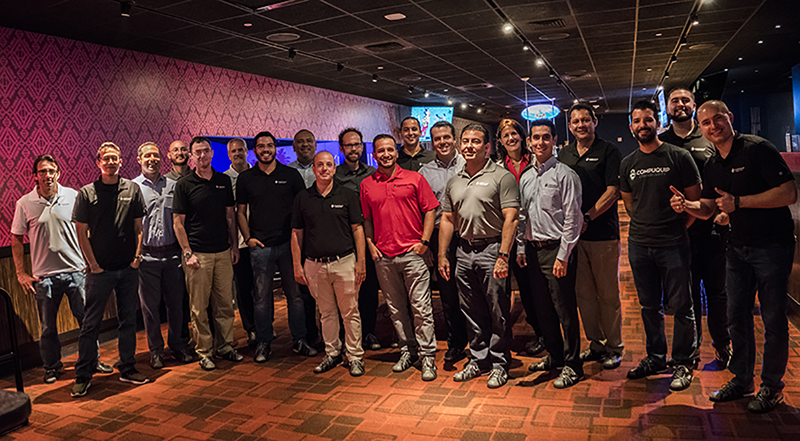 Our team of security experts, account managers, and product specialists go above and beyond to help our Floridian and Caribbean customers better protect their businesses against data security threats. If you want to be part of a community that is dedicated to excellence, self-improvement, and supporting others, we invite you to join the Compuquip Cybersecurity team today! Here at Compuquip Cybersecurity, we're more than a team—we're a family. 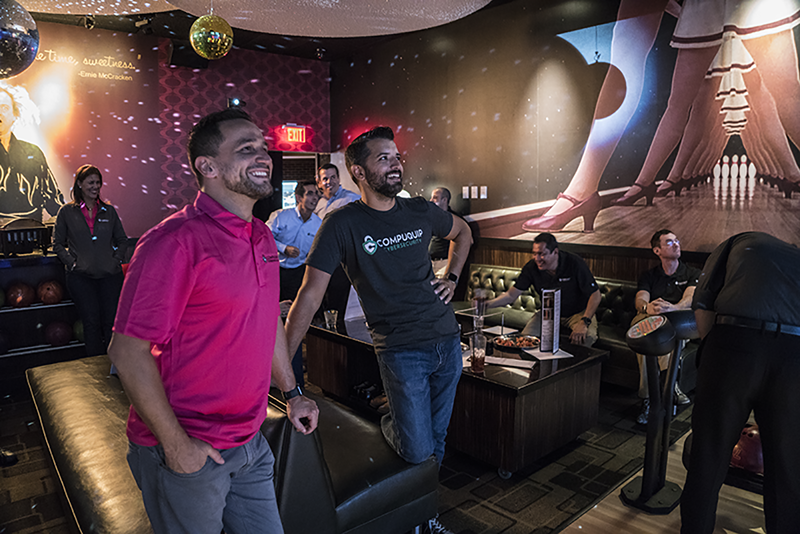 Outside of work, we like to hold get-togethers and events for the team that help everyone bond and get to know one another. We're building something extremely special here and to come to work every day passionate about what I'm doing, never regret a Monday, want to be a part of this winning and growing team just excites me. We are one big family. We all work together and like to have fun together out of the office and we help each other all the time. One of the things that I like about working for Compuquip is the way management works with us. They're always encouraging us to think outside the box, always put the customer first, provide the best solution, whatever is most beneficial for the customer. Although we're a larger company, we're still family-owned and it allows us to have the flexibility and be nimble but still compete with the big guys but still function as a smaller team. My favorite part of working at Compuquip is that I have a lot of freedom. I feel like I have a lot of say, I think my ideas are respected. I have a lot of input as to what I do on a day to day basis. Hard work deserves big pay. We offer competitive salaries to our team for their hard work and dedication! Our healthcare packages are designed to provide a full range of benefits to protect our people in case of illness or injury. Preparing our people for life after they leave is one of our top priorities. To this end, we offer 25% 401K matching. A healthy body contributes to an employee's wellbeing and happiness. So, we offer a monthly health stipend to encourage our people to stay in shape. "Always be learning" is one of our biggest internal mantras. Having more skills and certifications helps our people perform better—both now and in their future careers. 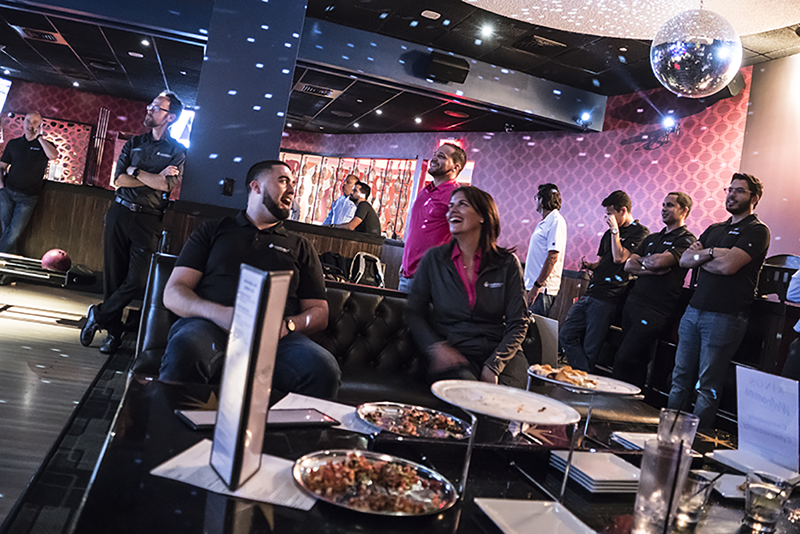 We host quarterly get-togethers to help our teams build positive relationships both as team members and friends. Here at Compuquip, you're not just an employee, you're family. See the sights in beautiful Coral Gables, FL while you work! It's also a great place to settle down, with numerous opportunities for providing clean, wholesome living. We have a tremendous track record for growth over the last 15 years—growth that you can be a part of as a member of the Compuquip Cybersecurity team! Compuquip offers team members a real chance at growth and development through our formal career path. 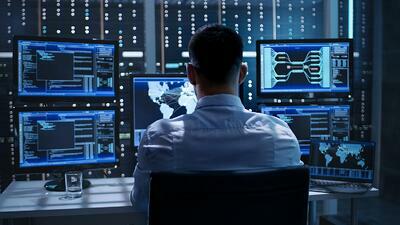 Today's security engineer is tomorrow's CISO! Compuquip is looking for senior security engineers with strong technical skills as well as great people skills. Experience working directly with customers and/or executives is definitely preferred. Applicants can look forward to being challenged to deliver projects on time and on budget while maintaining strong customer relationships. Must bring a “can-do” attitude and a willingness to learn new things. Be a key part of Compuquip’s sales strategy! We are looking for professional sales people who have experience working with large companies, identifying their needs, and working with service teams to develop solutions that drive customer value. As a sales account executive, you’ll be challenged to bring your A game to everything you do. Past experience with IT industry is preferred. Compuquip's sales associate position is an entry-level position geared towards people who want to get into the cybersecurity industry, but don’t have a much formal training or experience. As a sales associate, you’ll be challenged to learn about the different cybersecurity tools and threats to be able to provide sound advice and sales support to a designated geographical area of customers.